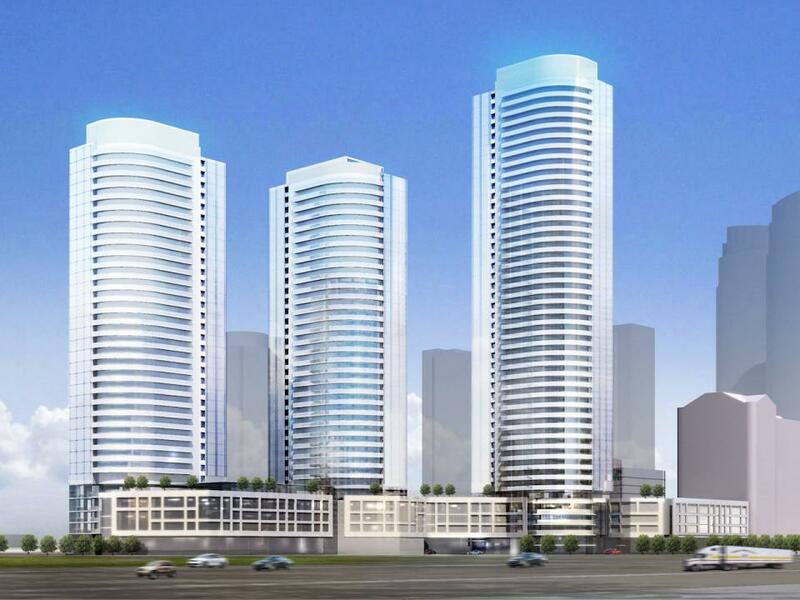 The Kennedys Condos is a major new mixed-use development located at 2035 Kennedy Road, Scarborough In Toronto. 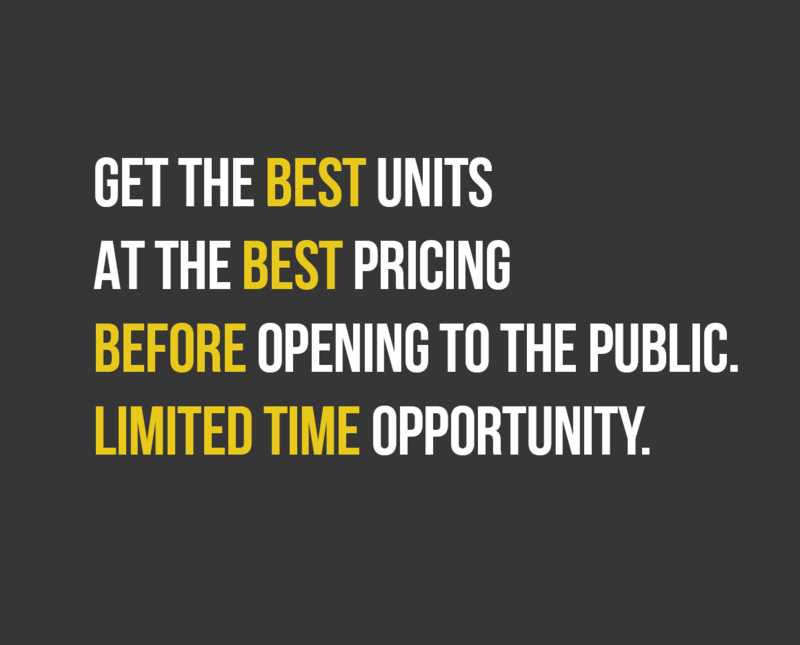 Developed by Samm Developments. The Project Will included residential units and retail space, as well as amenity spaces. Near Kennedy Common, Scarborough Town Centre and nearby Glamorgan Park. Served by TTC, the Scarborough LRT and GO – with instant highway access. The Kennedys Condos site is positioned on Kennedy between & Hwy 401, the site will step to the shopping Mall, public transit system and highway 401/404 access just minutes away. 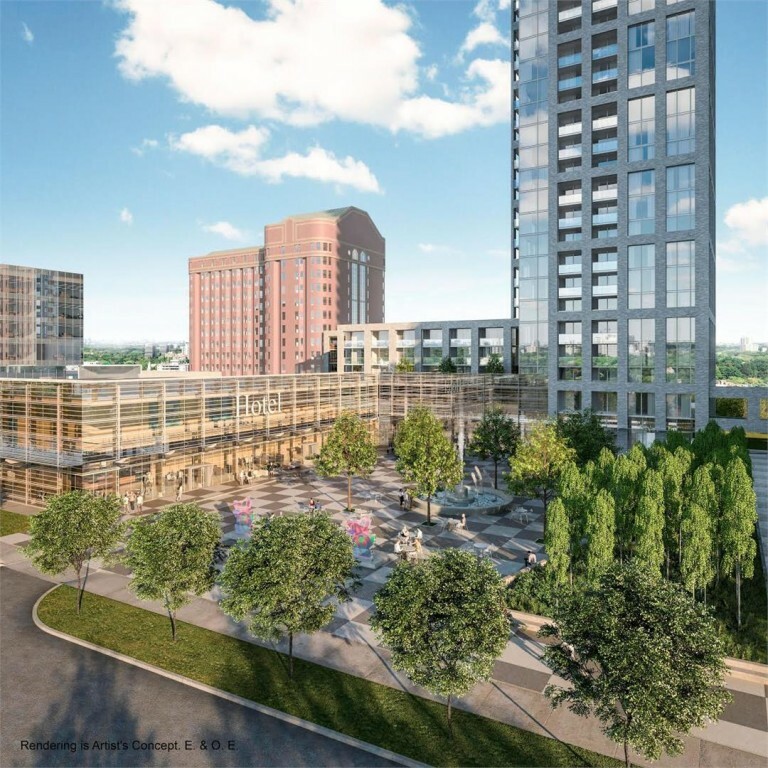 The development will offer its residents an approximately 8,500 square foot amenity level on the fifth floor, containing a swimming pool, an extensive gymnasium, a karaoke room, a chef’s kitchen, and a multipurpose room, as well as an outdoor terrace. Located on the irregularly-shaped plot of land at the southeast corner of Kennedy Road and Village Green Square, the proposal is broken down into three phases. 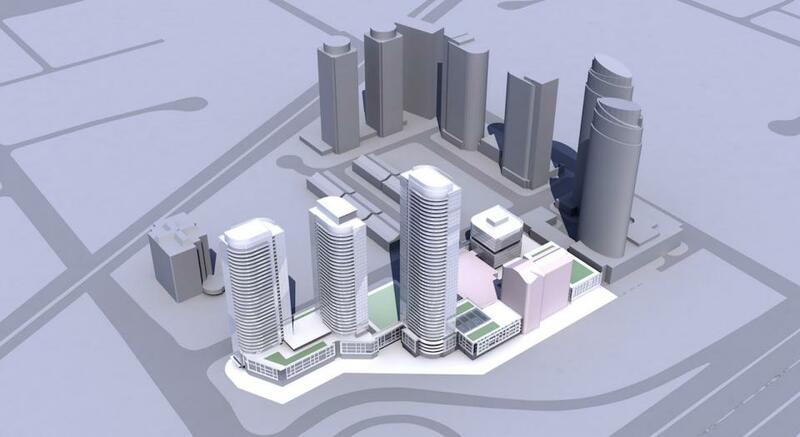 The first phase would see two 35-storey residential towers sharing a common five-storey podium constructed on the northwest corner of the site, occupying the current parking lot for the hotel and conference centre. Designed by Page + Steele / IBI Group Architects, the two towers would comprise a total of 663 dwelling units, with just over 400 square metres allocated for retail on the ground floor of the building. 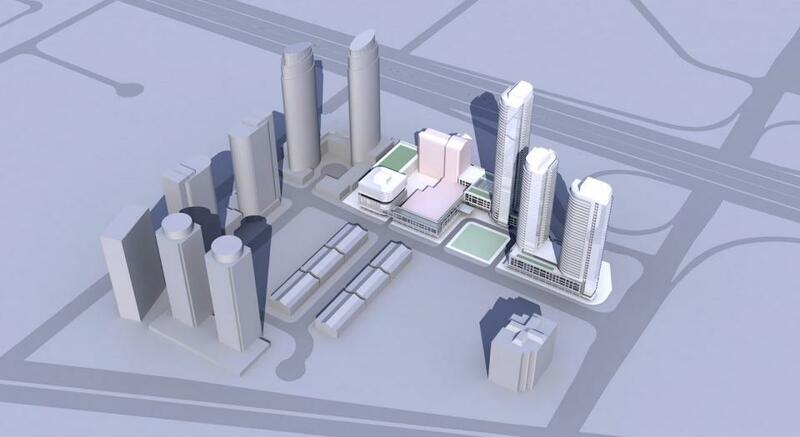 Three underground levels of parking are proposed, with a five-storey parking structure integrated into the base of Phase One. 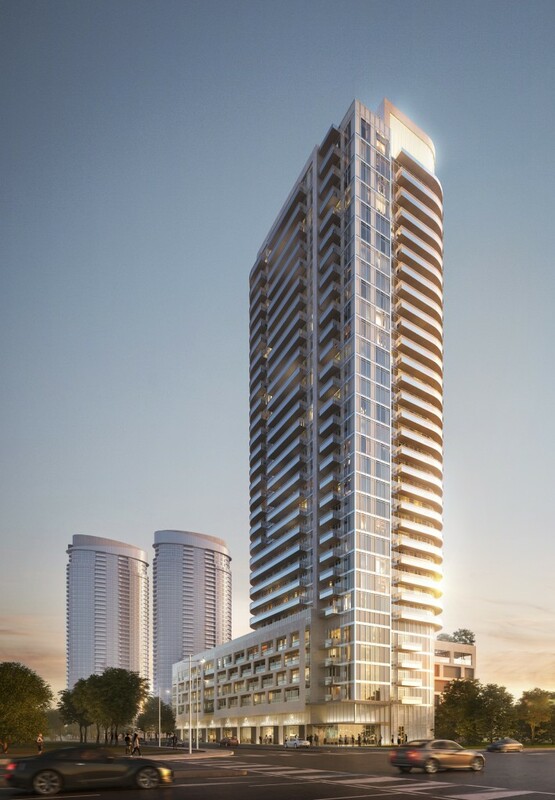 Phase Two would include a new 45-storey residential tower located to the southeast of the Phase One towers, and an expansion and renovation of the existing Delta East Hotel and conference centre. The tower would sit atop a five-storey podium, which would link with the podium of Phase One and the hotel, connecting all of the buildings of the development together. The hotel will be expanded within the podium, replacing 78 rooms of the 371 existing rooms and adding 22 more, in addition to upgrades and renovations to the current building. 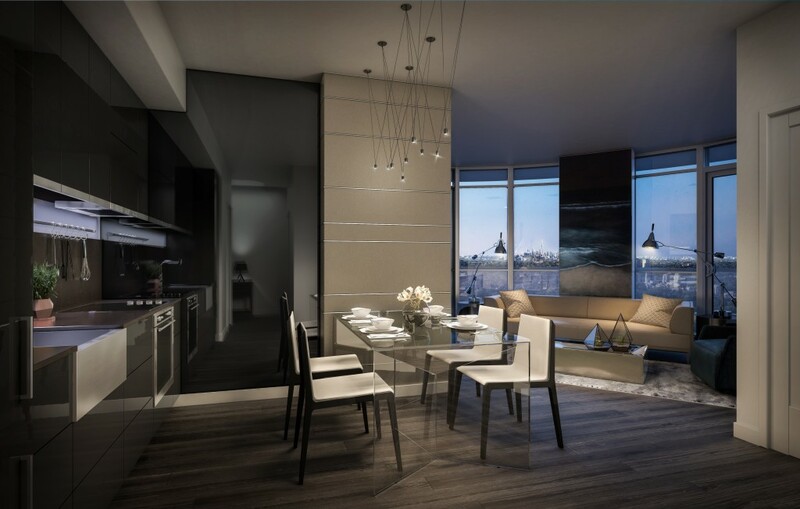 The tower will contain 400 new residential units, with three levels of underground parking.